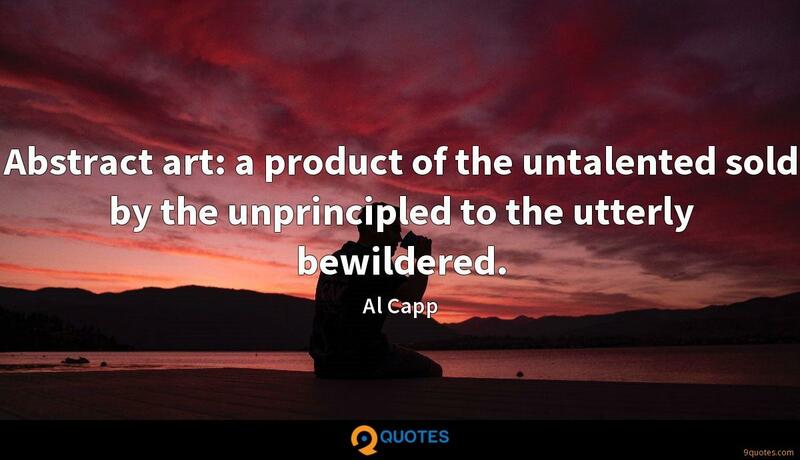 Al Capp Quotes. 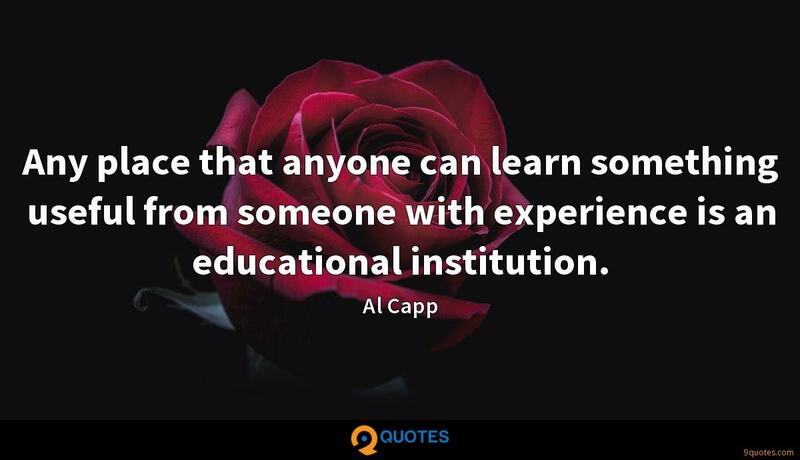 9quotes.com, 2018. http://www.9quotes.com/quote/al-capp-155930, accessed 22 April, 2019. 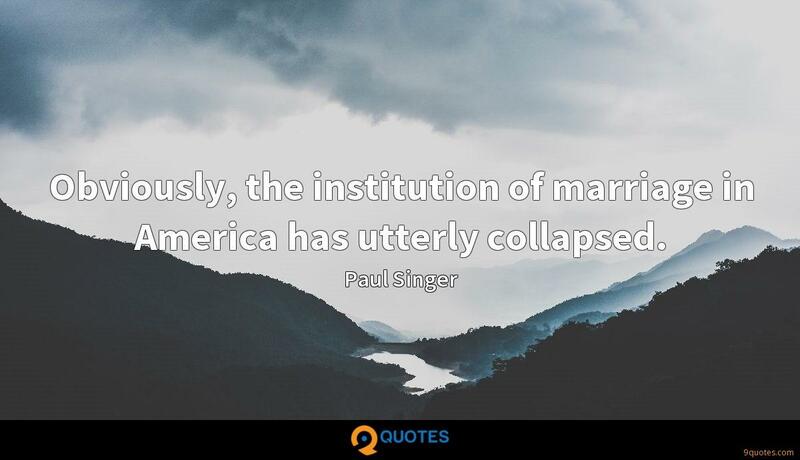 Obviously, the institution of marriage in America has utterly collapsed. 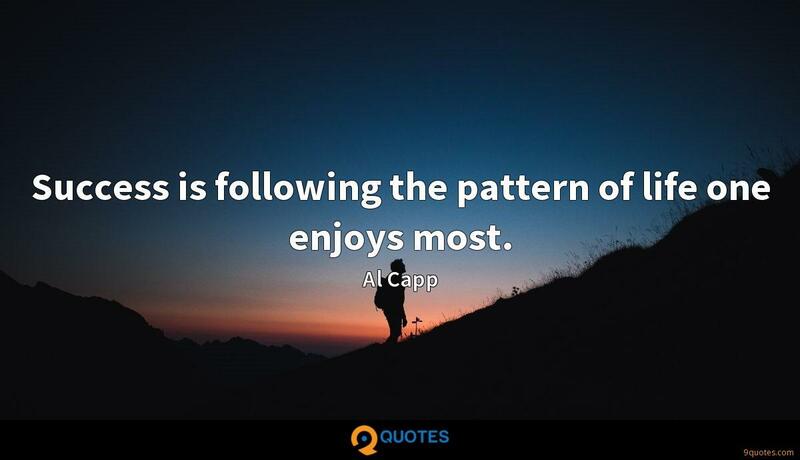 I'll often get obsessed with something for about three days, and I'll be utterly into it, and I'll read every single thing about it possible. 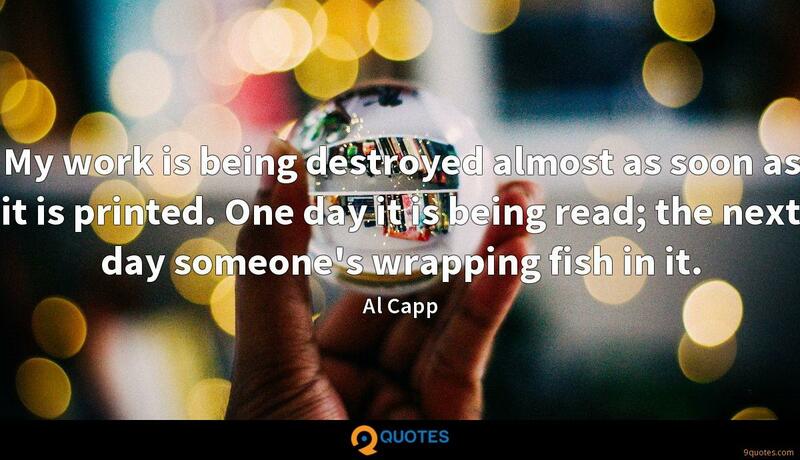 And then three days later, I'll just forget about it, and I'll be onto something else.